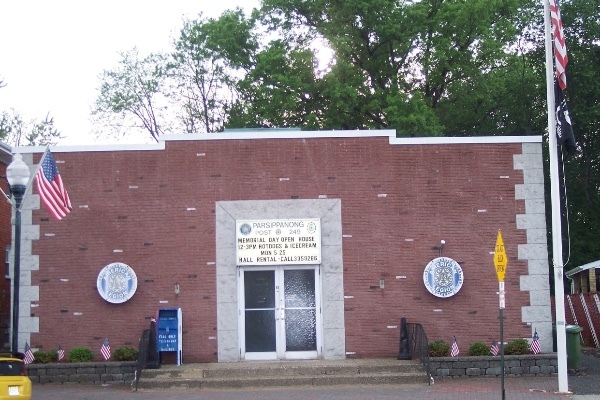 The American Legion was organized to support Veterans, and is the largest war time Veterans service organization committed to sponsorship of wholesome programs in our communities , and advocating Patriotism, and honor through out our United States. Last month the main heating & cooling unit failed and is no longer repairable 35 years old. We have started to receive quotes and will need to raise 20,000 dollars to replace this unit. The unit sits on the roof and its going to be a difficult job. This hall is rented through out the year for private parties and many other events to our communities. This hall is by far the largest source of income and we have had to ask the girl scouts & Boy scout to find a temporary place for there meetings. Thank you everyone for your support, it was greatly appreciated. We now have heat and air thanks to your generous donations. From everyone at the American legion THANK YOU! Come by post 249 anytime! Thank you again.